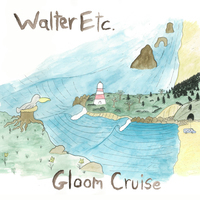 The debut LP by Walter Etc. 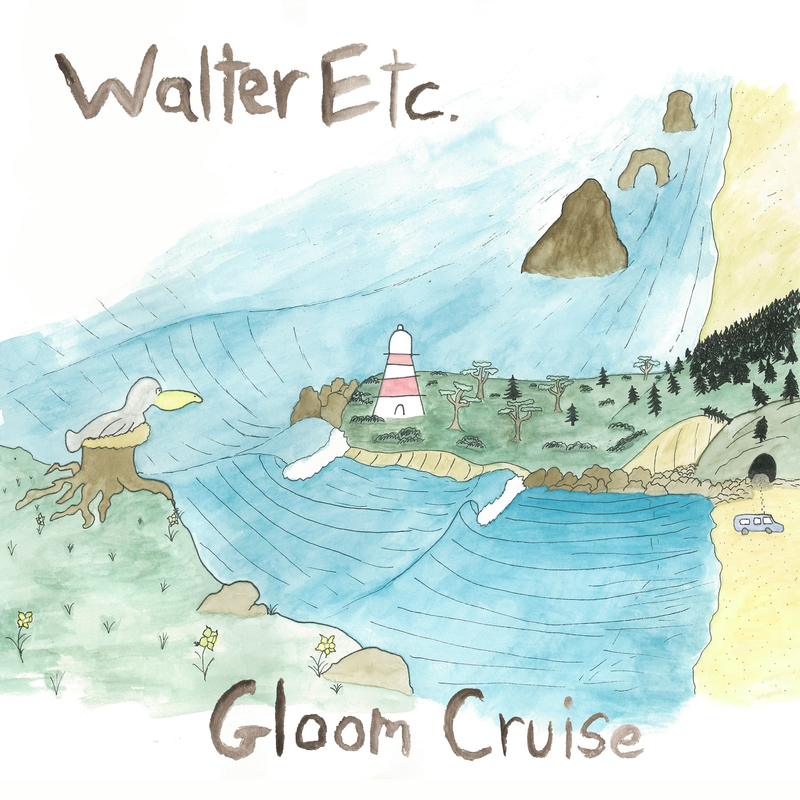 "Gloom Cruise" on cassette! Vinyl is being put out by Lauren Records and Lame-O Records. Album is out Aug 25th and cassettes will ship out around then!